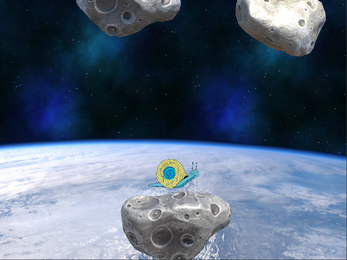 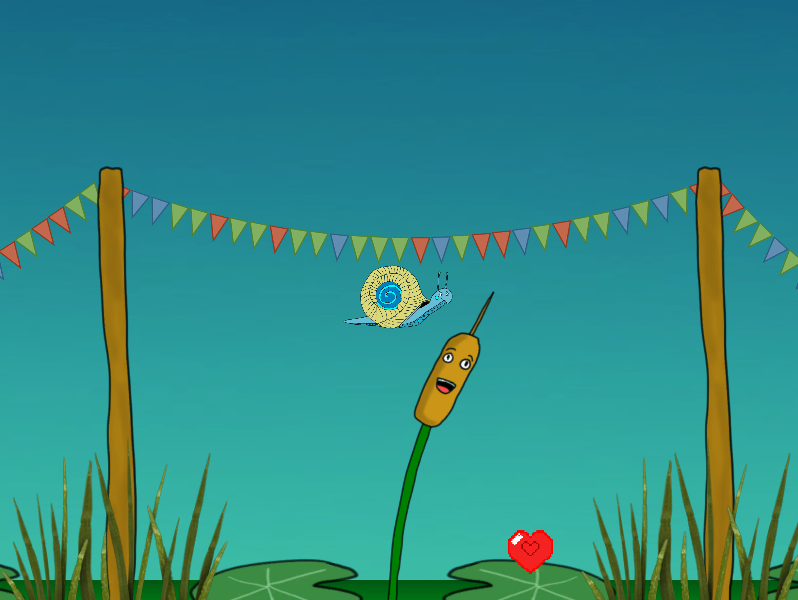 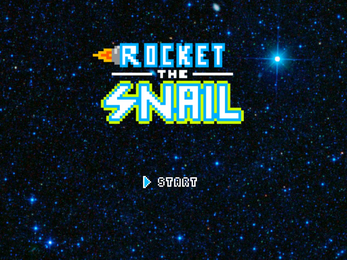 Rocket Snail is a game about a snail named Rocket. 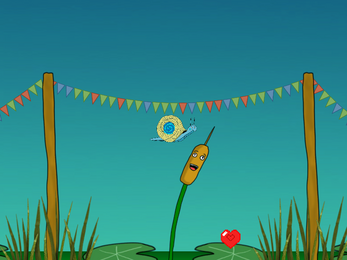 Rocket has a special gift: he can see unseen love where others can't. Unfortunately, it exists in the air (typically at night, but during the day too) so he had to come up with a way to get to it - so he invented jet boosters to help him fly. 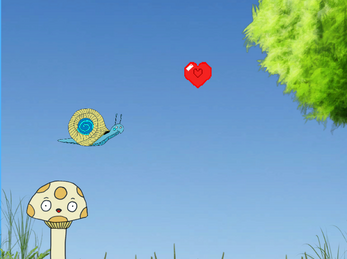 Fly using Rocket's unconventional jet boosters and help him collect the hearts in order to spread the love all over the world. 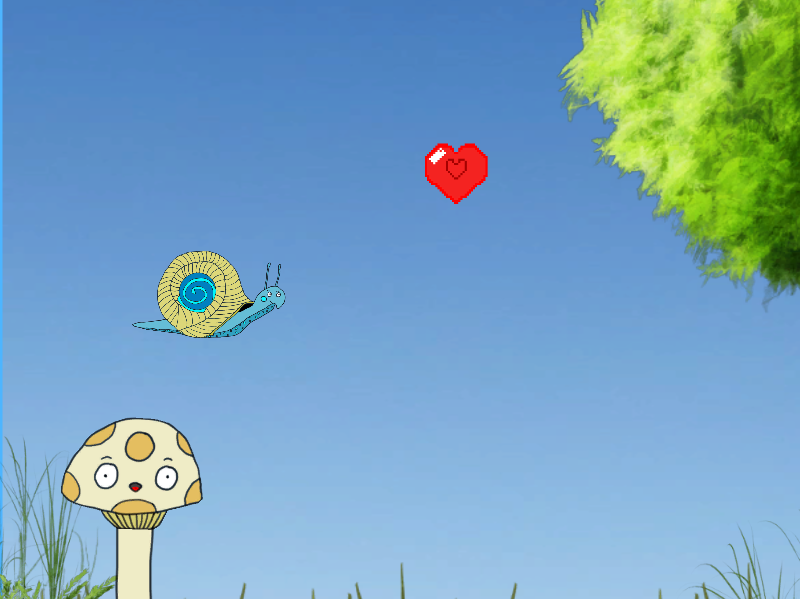 Cute game! I love being a snail!